Maya in all the fabrics!! I am a shirt-making machine! 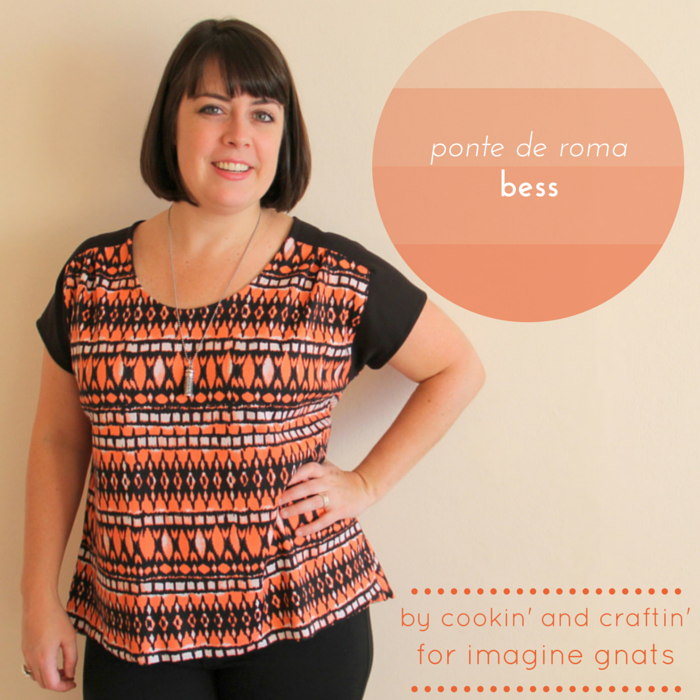 Contributing over at Imagine Gnats this week with a Bess top in ponte de roma. This post contains affiliate links, which means that if you click on one of the product links and make a purchase, I’ll receive a small percentage of the sale. 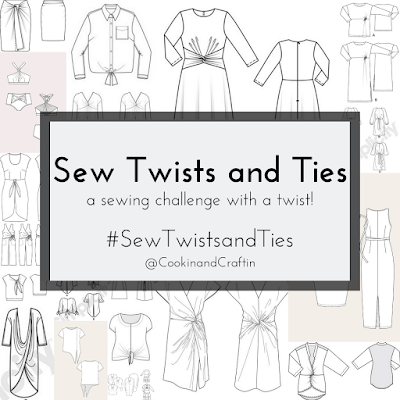 It's Selfish Sewing Week! What are you working on? After a couple of wadders (a Victory Patterns Roxanne made from nightmarishly slippery and shreddy fabric turned out too tight across the shoulders, a Workroom Social Tate top had irredeemably low armholes), I needed a refreshing, simple make. Bonus points for being able to use stash fabric.